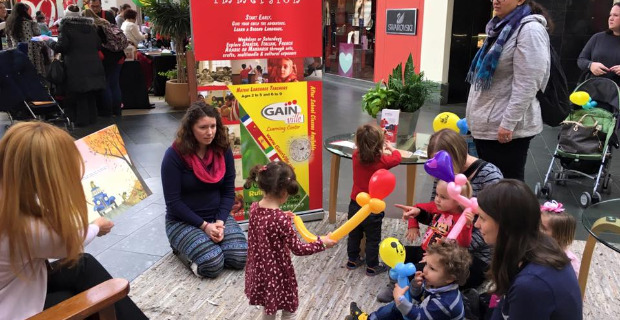 NJ KIDS Mommy and Me events at Paramus Park Mall Upcoming: May 19th. 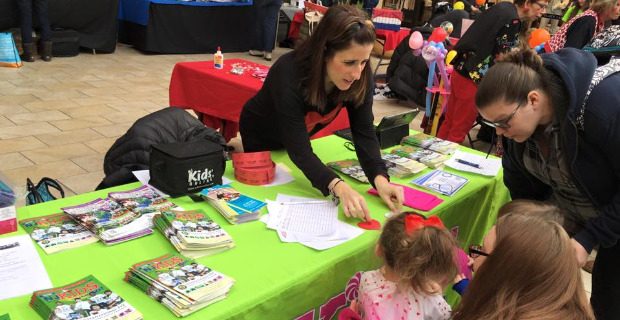 Join NJ Kids and partners at our Mommy and Me playdate event at Paramus Park Mall from 10:30am-12pm. Plan ahead and get in the know of all of the fun things to do with your child. 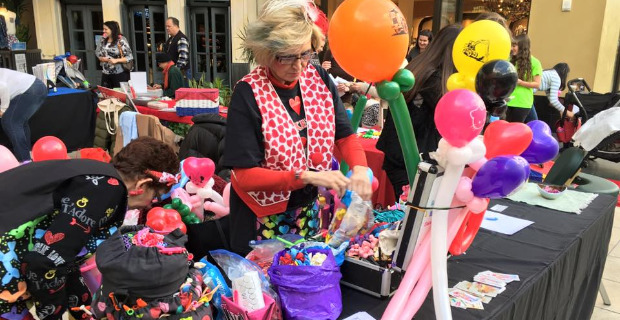 This is a free event with arts and crafts, interactive fun, giveaways and raffle prizes!